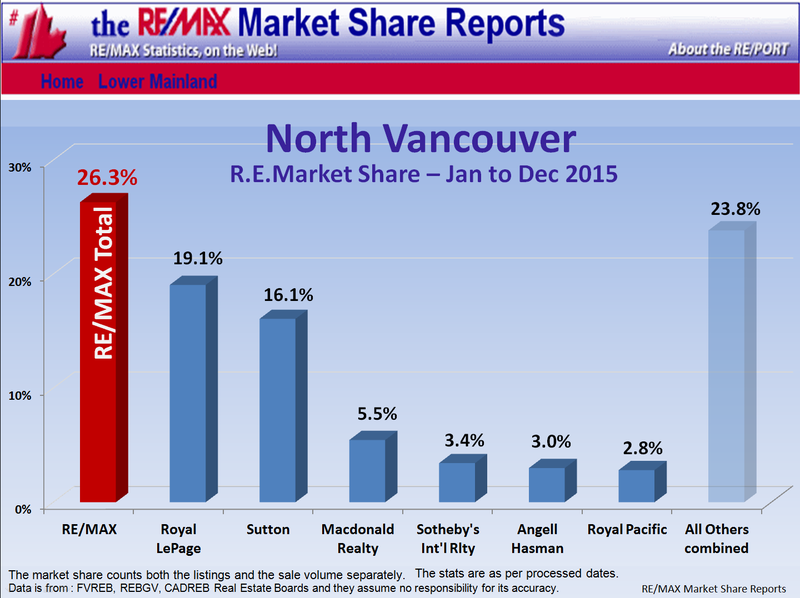 Current: North Vancouver is in a Stable Market with its average listings inventory and 15 %SOLD rate. Meaning 15 homes out of 100 sold in the last month with an avg of $99,000 Discount on sale from the original list price. 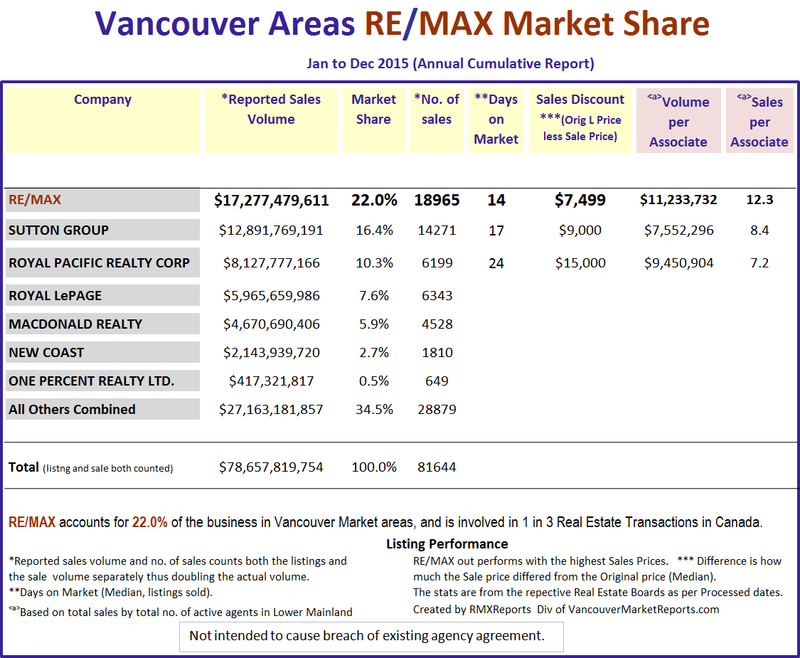 Most Active Range: Homes below $1.3 mill. have 32.5 %SOLD rate. 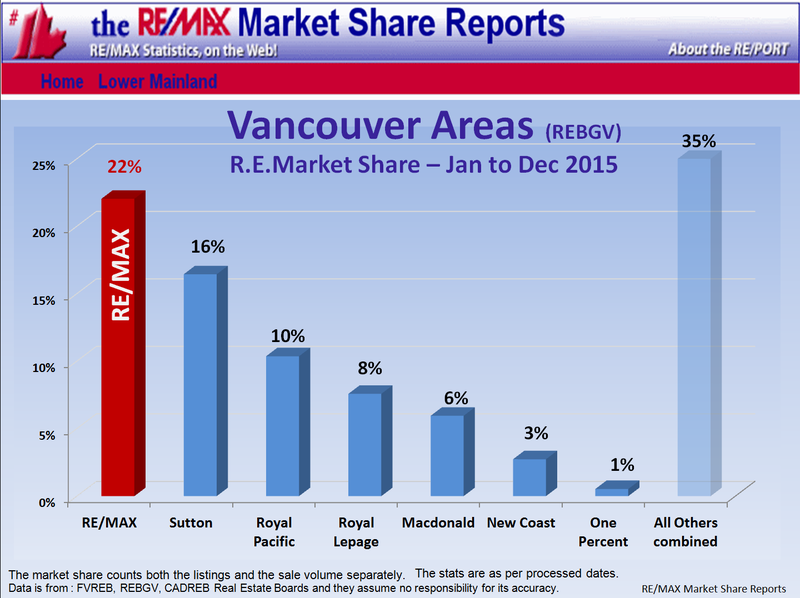 Least Active Range: Homes above $3 mill. have 3.5 %SOLD rate. History: The North Vancouver Year-To-Date Home Price Index HPIp (Top 50%) shows that prices decreased $153,855. 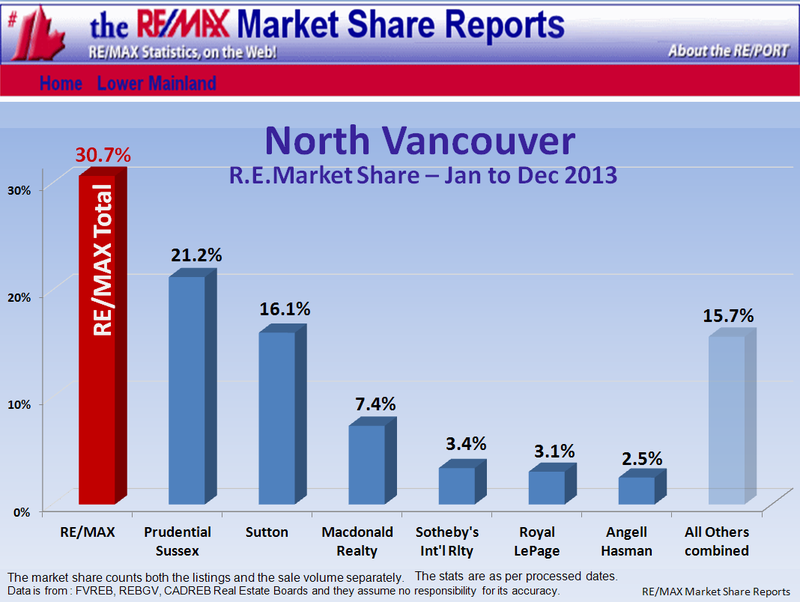 The North Vancouver Year-To-Date Home Price Index HPIp (Lower 50%) shows that prices decreased $124,387. 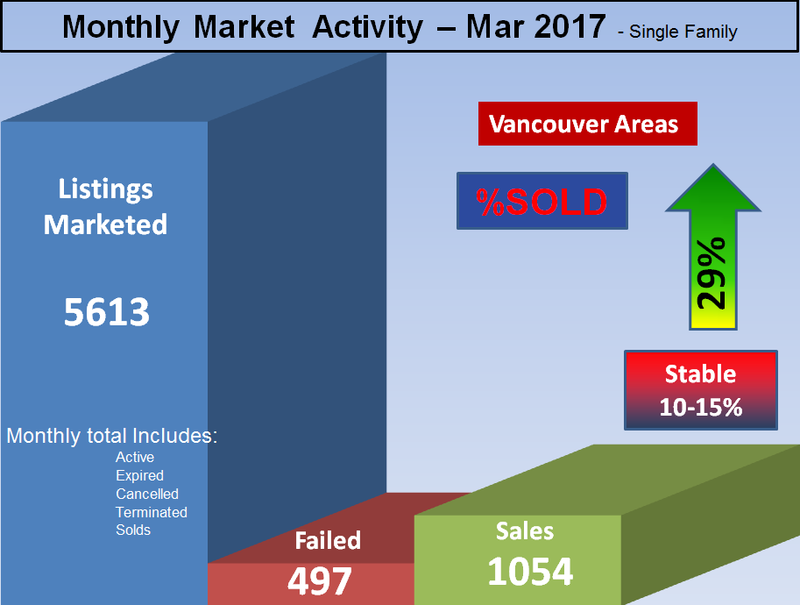 Forecast: North Vancouver has an average listing supply; 360 homes are for sale and with the 15 %SOLD monthly rate gives us a ~7 months of inventory. 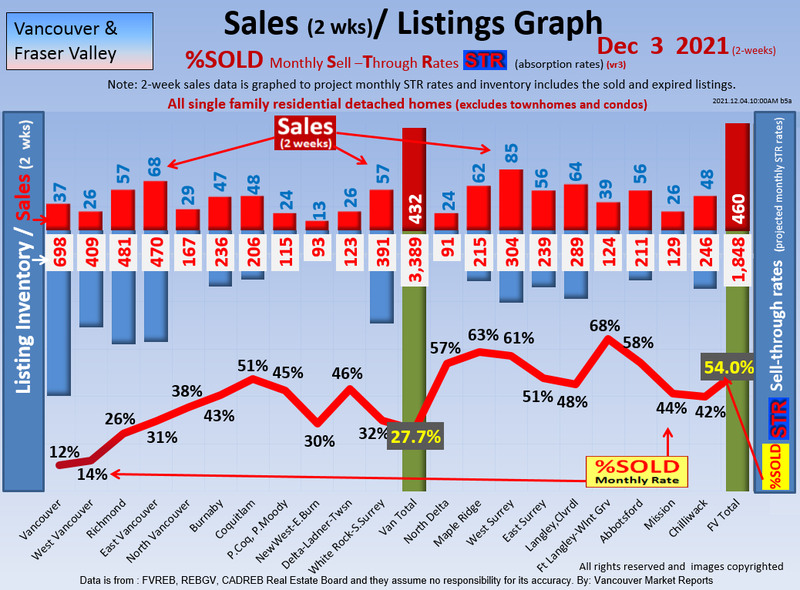 9% of the Active Listings have reduced their price by $78,995 on average or $73,000 on median in the last month. 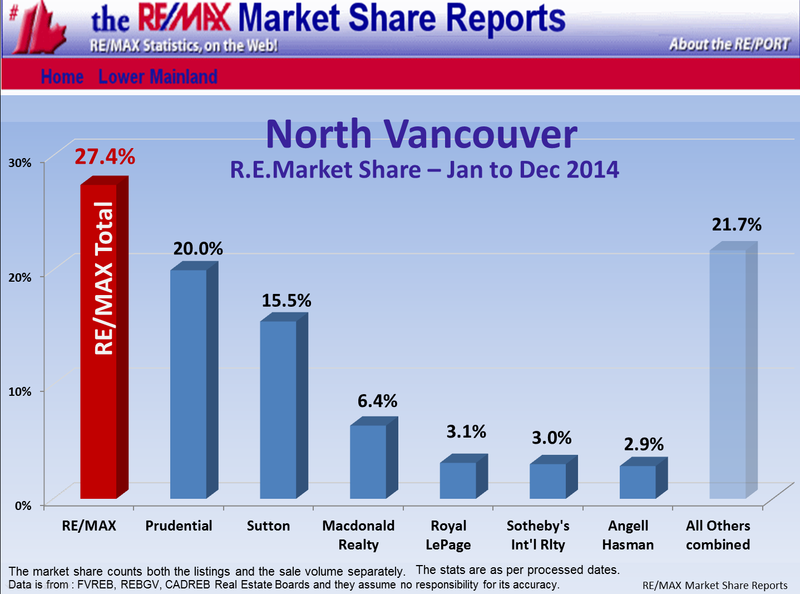 We project North Vancouver to be a continued Stable market.